This week we’re sharing another powerful keynote from the 2018 Lean Systems Summit, this time by Raye Wentworth. 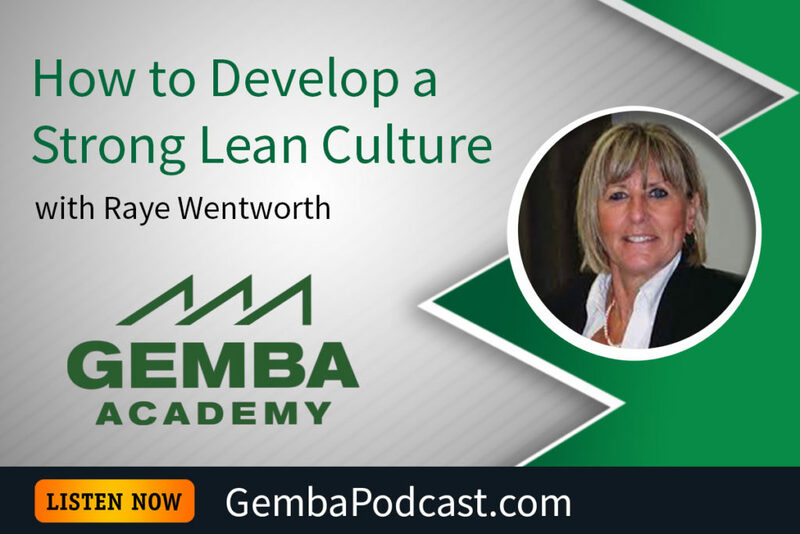 Raye has been with New Balance for 34 years, and she shared how the company has developed their lean culture. An MP3 version of this episode is available for download here. How else do you foster a culture of lean within an organization?